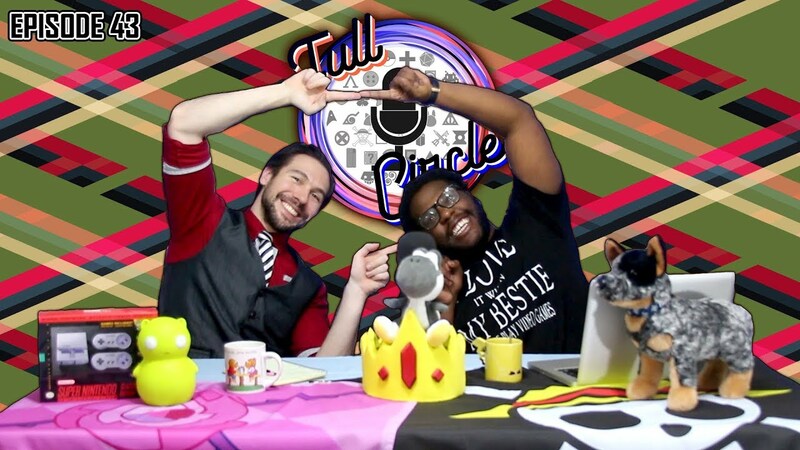 Welcome back for , Full Circle Podcast! This week we cover the growing number of Game Award Shows. As major networks create and air them, it looks like Gaming got a little bit more respect. We remember Spongebob creator Stephen Hillenburg. Not only did he create a fun show, but it’s impact on Internet culture and even Broadway still ripples. And finally, we go Full Circle back to the latest Valve Game: Artifact. This Dota card game is fresh, new, and now’s the time to join while no one knows what they’re doing!